Sri Seputih Condominium is a low density walk-up apartment located at Seputeh, Kuala Lumpur. Sri Seputih consists of 1 to 3-bedroom type with built-up area ranging from 690 sq.ft. to 1,035 sq.ft. 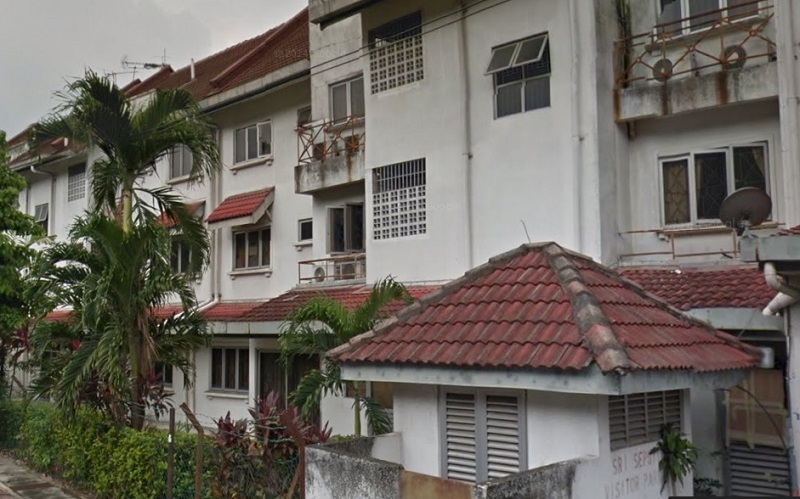 Developed by Eng Lian Enterprise, Sri Seputih Condominium is only available for lease. Built-up Area : 690 sq.ft. - 1,035 sq.ft.